So it all begins with whole blanched almonds from California – the world center for almonds – that are ground and mixed with confectioner’s sugar. Egg whites are whisked until peaks form and natural food colorings are added to give the macarons their subtle colors. (The color is mixed in at this point so that it is perfectly uni- form.) 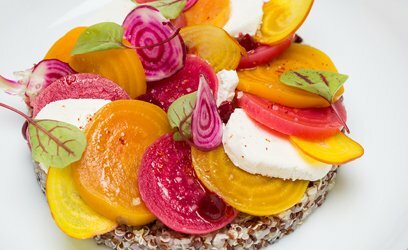 As much as taste, color is essential: it too can make the mouth water. 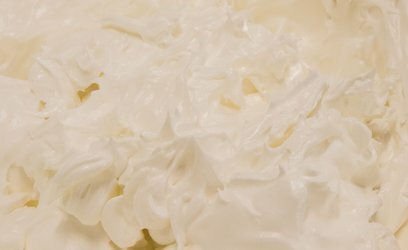 Then an Italian meringue is made by heating a mixture of water and caster sugar to 120°C (248°F) and pou- ring it into the beaten egg white. At Ladurée it’s always an Italian meringue because it gives the finished maca- rons their glossy appearance. (You can see this when the macaron shells come out of the oven all shiny.) Then the mix of ground almonds and sugar is added to the meringue, and the macaron paste (or appareil as it’s known in French) is ready. The jam used for the fillings, such as those in the raspberry or blackcurrant macarons, is more concentrated than one you might eat at home. 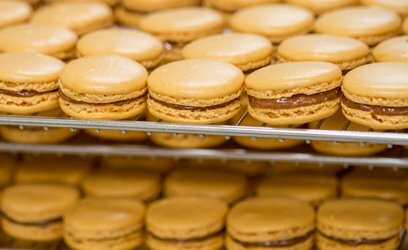 It’s a delicate process making jam-filled macarons, because you have to be extremely careful not to soak the shell. 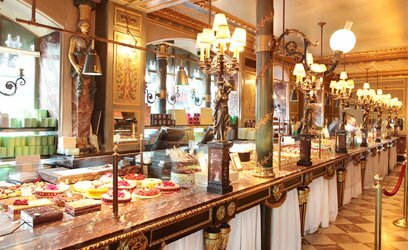 It’s the kind of constant attention to detail that has been key to Ladurée’s success. 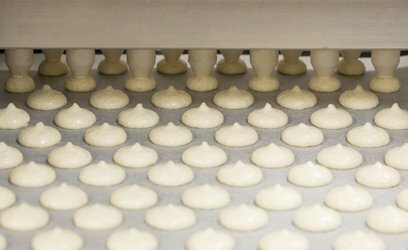 Finally, it’s time to top off or sandwich the macarons by popping a second shell on the filling. After a night in a cold room, the only thing left to do is to package the little treats in their pretty pastel-colored boxes. Then it’s immediately off to all the shops across France. 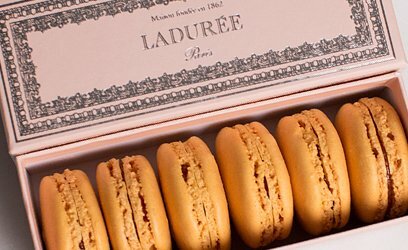 Ladurée is deeply connected to the success story of the little round cake, at once soft and crunchy: the unique macaron. We are playing with a large range of exquisite flavours, such as chocolate, rose and vanilla, ensuring our pastries appeal to all tastes. 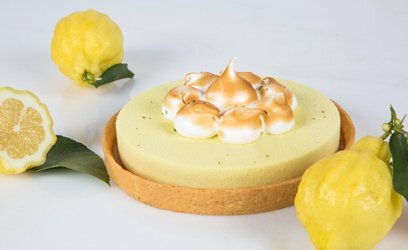 We are revisiting classics such as the religieuse, the millefeuille, and the lemon meringue tart – giving them an unexpected twist while still maintaining a perfect flavour balance. The goal is to create harmony between sweet and savoury, with just a touch of sharpness. 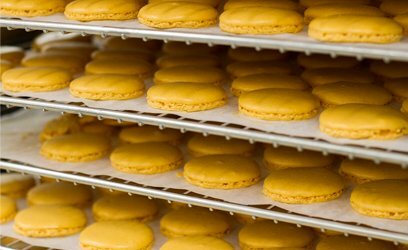 Ladurée’s patisserie creation process is consistently inspired by childhood memories. 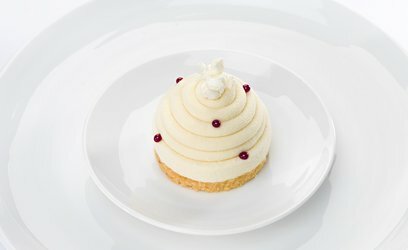 We apply a certain philosophy to all of our prestigious creations – from the saint-honoré to the religieuse, the millefeuille to our famous macarons – and that is the balance of reason and feeling. 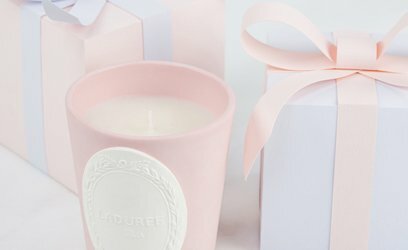 Since the beginning, Ladurée has held women and children at its heart. 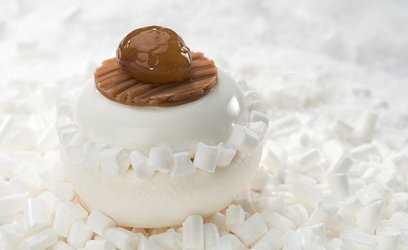 Each pastry’s attractive colouring and flavours are designed to stimulate visually as well as gustatorially – patisserie is consumed by the eyes before it even reaches the mouth, after all. 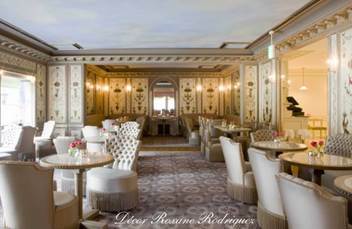 Clients come to Ladurée for a pistachio or rose religieuse, not just plain chocolate, and upon entering they find a picturesque scene, an ornate new world. They feel welcome and at home with a flavour range that you won’t find anywhere else; flavours dug out from days gone by, that they can discover with a sense of childish glee. 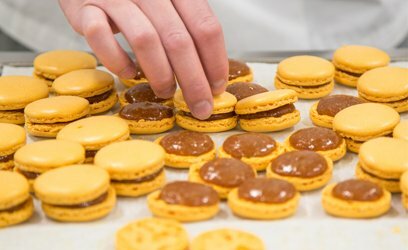 Ladurée is always growing and developing, and though its reputation was built on its sweet creations, its savoury offerings are also emblematic: omelettes, salads, finger sandwiches, vol-au-vents… each of these classic recipes has been rediscovered and reworked by our eager and talented connoisseurs. 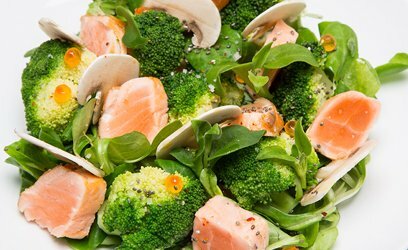 Typically, Ladurée’s salads combine the sweet and the savoury, and act as a meeting point between main course and dessert. These recipes are at once classic and contemporary, with quality ingredients at their heart. 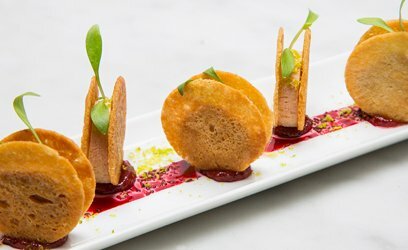 Just as with our sweet creations, our savoury food is conceived of as a reinterpretation of French gastronomy’s most timeless dishes. 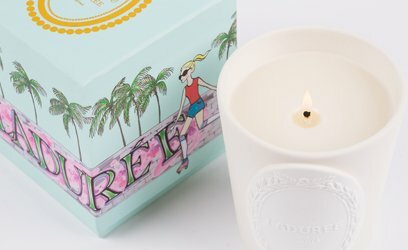 All our candles are made in France (next to the city of Grasse, in the south of France to be precise) and the wax is a mix of mineral and vegetal wax. 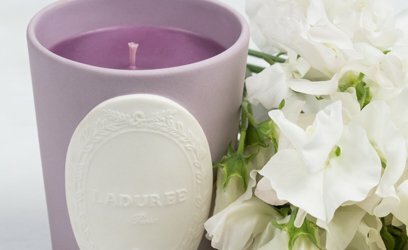 The fragrance of each Ladurée candle is unique and the composition is basically 90% wax – 10 % fragrance (see further details on the label of our candles). In reality we use between 8 and 12% of fragrance concentrate for our candles according to each sent in order to obtain the best olfactory scent. Our wick is made of cotton and our candles are totally handmade: we pour the liquid wax in each biscuit pot, then we wait a little bit for the wax to cool down and when the bottom gets solid, we then manually place the wick and wait for the whole wax to become solid. We then reheat the top of the candle to get an even surface and we trim the wick. Eugénie, Othello, Mathilde, Jardin Bleu. At Ladurée the teas have poetic, evocative names, but what really unites them is their generosity of taste. 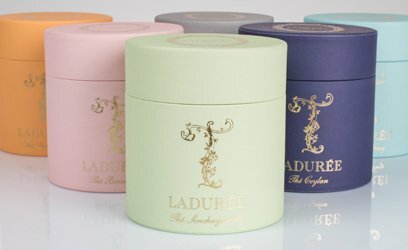 The exclusive blends continually evolve in the Ladurée world of sweetness, gentleness and pastry. 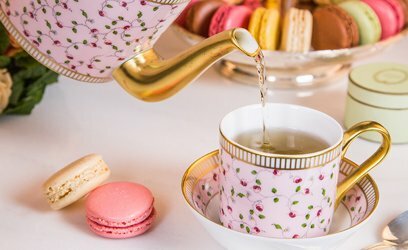 Each tea is set off with a note of pure indulgence, such as the Roi Soleil tea, which brings together caramel, rhubarb and cream flavors. It takes 2-3 months of work and plenty of tasting to make sure that each new creation is the perfect blend. During our visit, Olivier Scala and his team were wor- king on the development of a cherry-flower tea, which will be matched with a cherry-flower candle. The idea is simple, but difficult to make a reality: how do you find the taste of an aroma? Another request during our visit was to try and create a madeleine tea: cake in a cup. A real challenge. For his range of perfumed teas, Olivier Scala works with plantations in Nigiri, southern India, and Keemun in China. 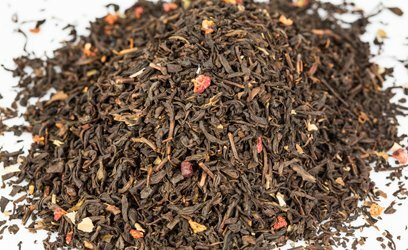 He uses these teas’ summer and autumn harvests because the quality is high and the taste consistent, the latter vital for any successful perfumed tea. Each tea is selected, tasted, bought, then validated again upon reception.